Vegan Gluten Free Recipe Book! What do cookies, curry and carrots all have in common? It was 13 years ago that I made some major life changes. I decided to go to graduate school, sold my house, became a yoga teacher, moved to Northern California and I became a vegetarian. After 13 years of making my own vegetarian and vegan food, I’m publishing a book of my favorite recipes. I decided that while I’m not a full-time vegan (but always a full-time vegetarian), that I would only use recipes that are vegan – no animal products whatsoever. I also decided to exclude all gluten products (because as much as I love bread, I do believe that many of us are eating way too much of it and there are other healthier alternatives!). I explain more about these two important choices inside the book! 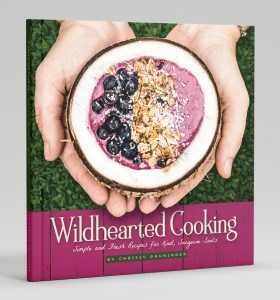 In Wildhearted Cooking, you will find 50+ divinely delicious and KIND recipes. 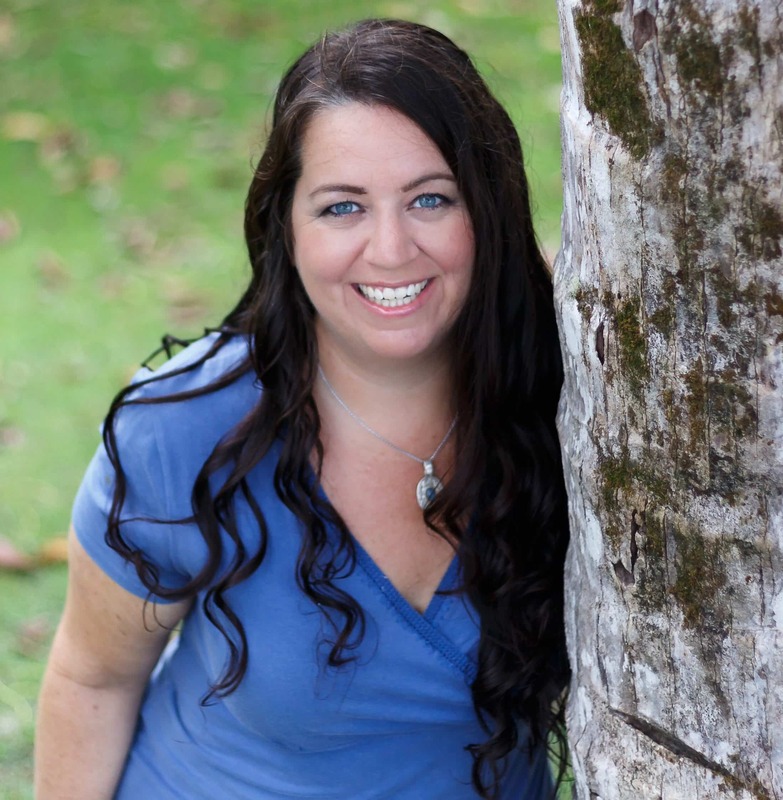 I’ve also included stories (because I am a storyteller, after all!) about the recipes and some funny anecdotes. This recipe book is for ALL people – omnivore, vegan, raw, vegetarian or somewhere in between. There is no judgment on the food choices you make, only new options to consider.